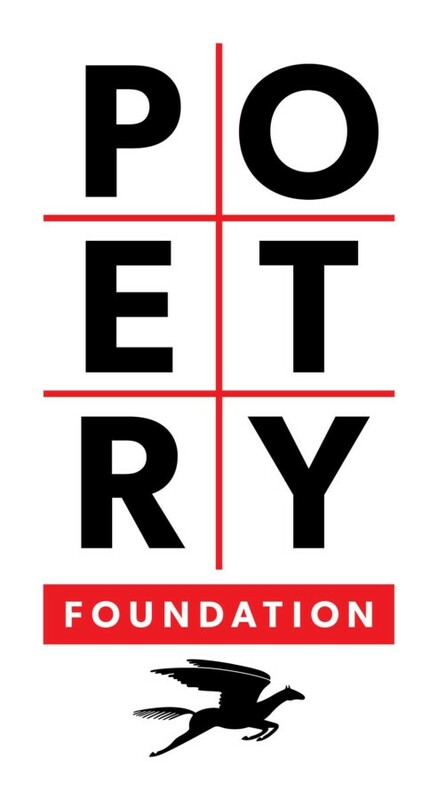 The group will explore aspects and effects of refrain in a wide range of poems. A creative workshop, where participants will be guided through composing original poems, will conclude the session. To register, please email info@compoundyellow.com. Tags: Chicago, Compound Yellow, Forms & Features: Refrain, Illinois, Maggie Queeney, Oak Park, Poetry Foundation, Poetry Foundation: Forms and Features at Compound Yellow!